Families can explore the grounds in search of nature’s surprises and secrets from the past by going on a scavenger hunt. 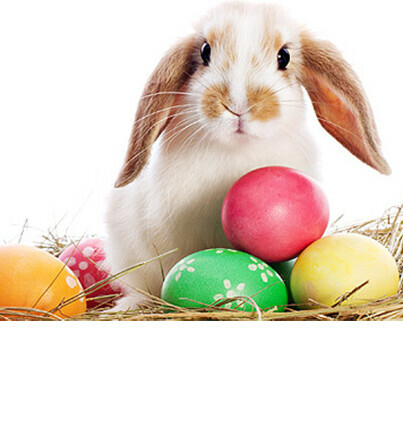 Each child will receive some Easter treats at the end of the hunt (while supplies last). This event is open to CAN members, as well as to those families living with autism who are not yet CAN members – we welcome you to come out to experience a CAN family event and learn more about other CAN program opportunities. To attend, you must RSVP by completing and submitting this form below prior to Friday, April 19, 12:00pm. Families will be sent an email confirming their spot upon completion. This entry was posted on April 22, 2019 by Events Manager.